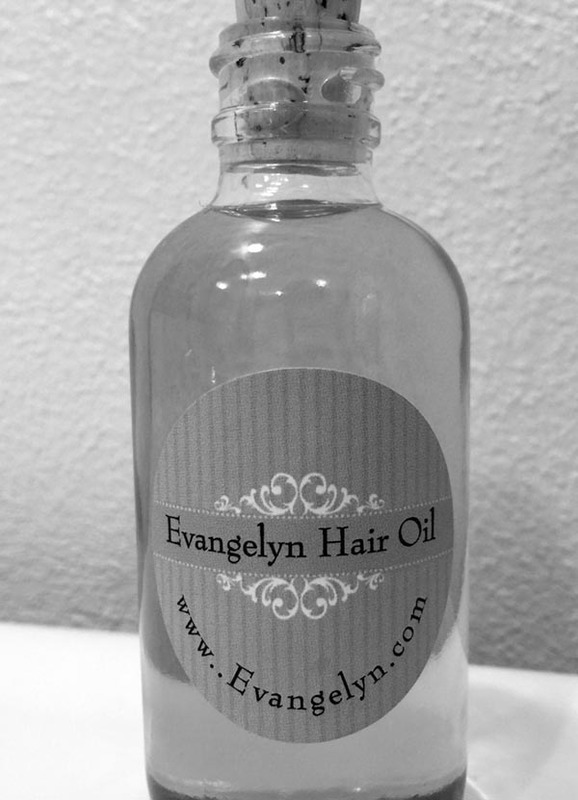 I was interested in trying Evangelyn Hair Oil to see how it would work on my hair. As a “curly girl” with a “wavy kid”, I am always looking for new products that will help decrease frizzing, drying, and split ends. A complimentary bottle arrived while we were away from home. It was a nice surprise amid the junk mail and bills. 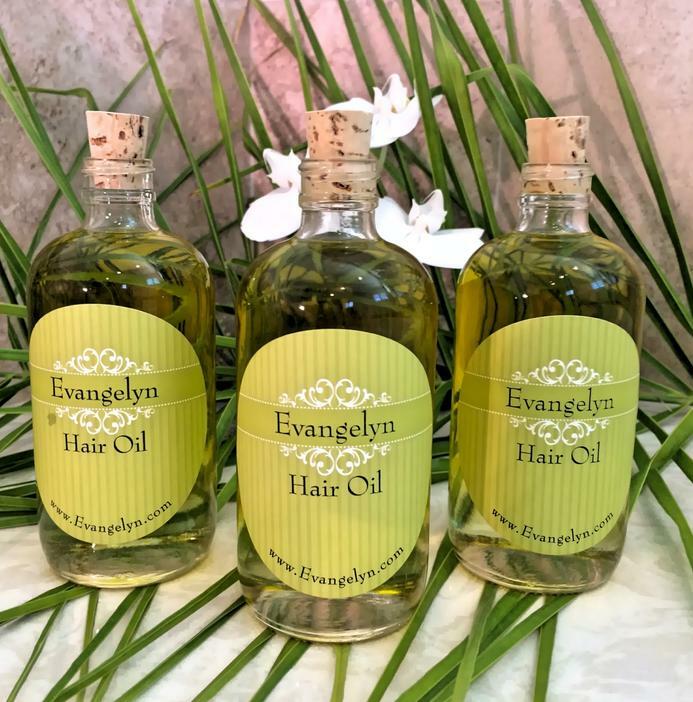 This hair oil is based with a thick Castor oil that according to their website “is an answer to hair problems like hair thinning, dry scalp, hair loss, and split ends.” Castor Oil consists of ricinoleic acid and omega- 6 essential fatty acids; according to their website, it accelerates blood circulation to the scalp, thereby increasing hair growth. Along with Almond oil, Olive oil, and Lavender oil, this oil should strengthen hair, while soothing the scalp and decreasing dry hair and split ends. I have extremely thick hair so thinning is not a problem; however, I was interested to see how the oil would work with my curls. During the winter, both mine and my son’s hair often feels coarse and looks frizzy. I used it as directed, putting it on my hair overnight and washing in the morning. I immediately noticed my hair felt less dry. I styled it as normal and I feel like my waves were not as frizzy. Another thing I noticed, my hands were soft the next morning from applying the oil on my hair. Bonus! The oil is very thick and has a light lavender scent. It is not overpowering at all. After trying it on myself, I decided I would try it on my son’s hair. Because he is young and has short hair, I decided against putting it on his hair overnight and applied it about 15 minutes before he showered. With his hair, I think I noticed more of an immediate difference. His hair was definitely softer and less frizzy. I have continued to apply it to his hair before washing, and I am happy with the results. Because my hair is so thick, I will only use it twice a week as suggested, alternating between using it all over and just applying to my dry ends. Overall, I like this product. The glass corked bottle looks very elegant in the bathroom. For travel, I would suggest transferring some to a sealable travel container. I definitely look forward to using it during our beach/swim trips to combat the frizzy dry hair we often have after a week in the water. *I received this product for free for the purpose of review. All opinions are my own.